Manage and automate your expense reimbursement processes. Get an instant overview of employee expenses. Enforce policies and limits. Track and submit transactions using your PC, iPad or smartphone. 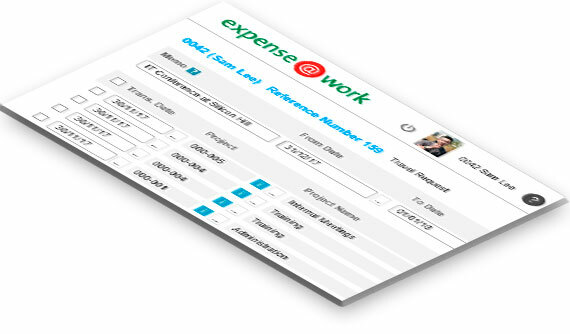 Expense management system expense@work is simple to use and efficient to deploy. Expenses controlled are expenses saved. Useful for any medium to large organisation with on-the-road consultants, salesmen, lawyers, advisers or technicians. Employees submit expenses using smartphones, tablets or PCs. The system’s interface is simple and intuitive and almost no training for end-users is required. Photographs or scanned receipts are easily attached to each transaction and forwarded for approval. Managers are notified by email and App notifications of claims requiring their approval. Managers may review these at summary or detail level before deciding whether to approve, request additional information or reject each form or transaction. Once approved, forms are forwarded to accountants for further statutory checks, including VAT. Once an employee’s balance against advances has been confirmed, transactions are posted to the accounting system for reimbursement directly or through payroll. Employee must sometimes submit details of proposed business trips, together with requests for advances in local or foreign currency. Managers may approve or reject each business trip request. Once approved, a request is automatically forwarded to the finance department who make the necessary advance to the requesting employee. On returning from a business trip, the employee will submit all relevant expenses. 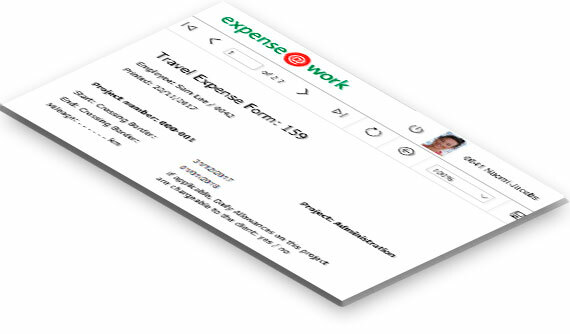 expense@work automatically calculates meal allowances, compares actual expenditure against advances and determines a reimbursement value for management authorisation. Managers are notified of expense claims requiring their approval - approving, requesting additional information or rejecting each claim. All expenses are checked by the finance department in respect of VAT calculations and supporting documentation as well as tax deductibility and a final amount for reimbursement is determined. 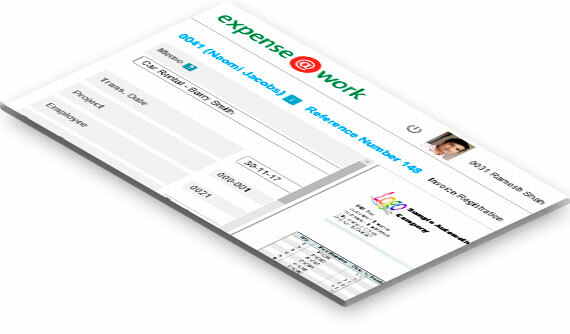 Expenses are posted automatically to an accounting system and the employee is then reimbursed. Credit card statements are uploaded to the system and distributed to employees for completion. Once validated, expense@work routes completed statements for approval and subsequent posting. 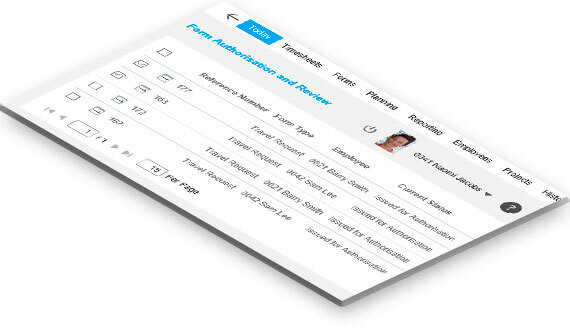 Any employee request that requires approval by one or more managers (for example, absence, overtime, or sample requests) can be submitted by an employee using a dedicated configured form. Depending on the request type or the requested value, expense@work can route each form through simple or complex approval workflows. 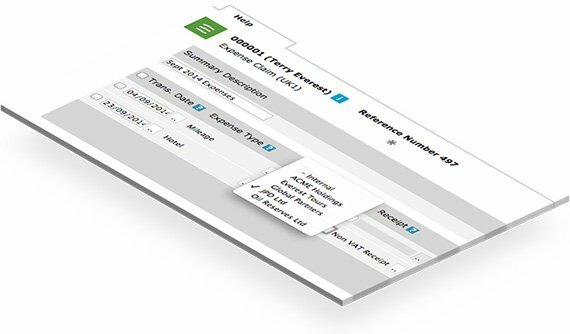 Incoming invoices may be scanned and routed by expense@work for approval by relevant departmental managers, line managers or project managers. Current approval statuses and notes may be checked at any time. On posting, expense@work will generate the appropriate accounts payable journal for the financial system. 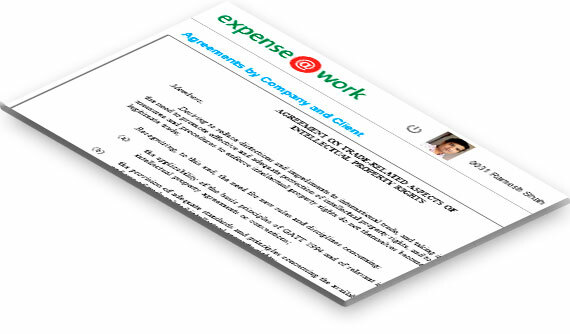 expense@work also enables the storage and retrieval of contracts and other documents related to suppliers or customers. expense@work enables the tracking of company car mileage. 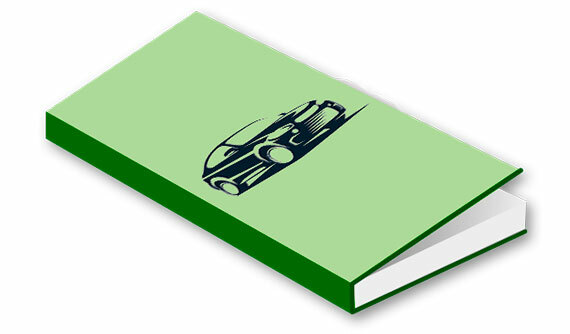 Once mileage details have been recorded by an employee, the system determines the appropriate rates and calculates reimbursement values before sending the form for approval. We help organisations control and reduce their employees’ expenses. expense@work controls MPs’ expenses in one of the oldest democracies in the world. The Football Association of the United Kingdom uses expense@work. 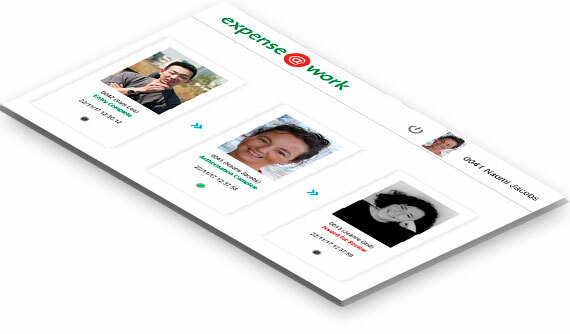 expense@work tracks expenses for the worldwide cosmetics and beauty company. The multinational global workspace provider uses expense@work. 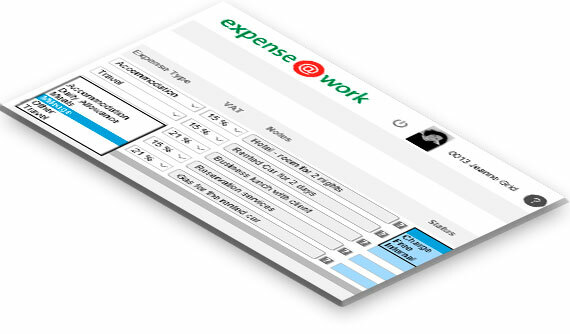 expense@work tracks expenses for the leading global provider of insurance and employee benefit programs. I submit my expenses on time and I expect rapid reimbursement. 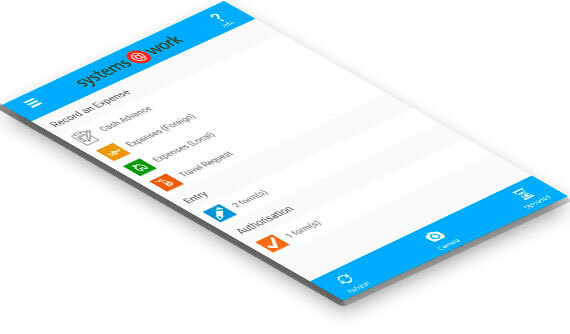 I can submit my expenses from my smartphone and keep track of who’s approving them. I’m up to date on my employees’ expenses. I can see where we stand against budget, and I can make rapid well-informed decisions on each individual’s expenses. I no longer need to transcribe unreadable receipts or chase managers for approval. And I can do my job easily, ensuring each expense transaction fall correctly within policy and statutory accounting standards. The system best accommodated IPSA’s requirements. IPSA learned that the program was able to record MP’s paid or rejected expense claims at a publicly accessible website where their expenses could be reviewed in detail. Accuracy in reporting has improved significantly. Reports are viewed online, and corrections are made more rapidly. All necessary documents are provided more quickly. We have reduced the time spent on approving and correcting forms by about 50%. 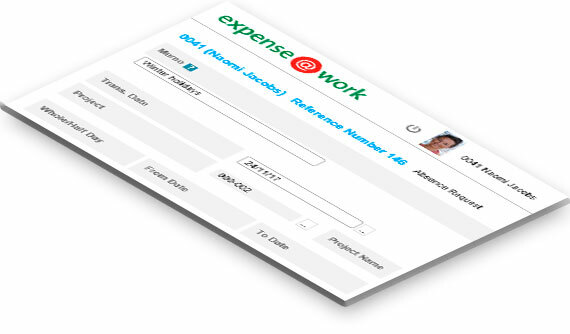 With the expense@work implementation, we have resolved our need for online submission of employees’ expenses. 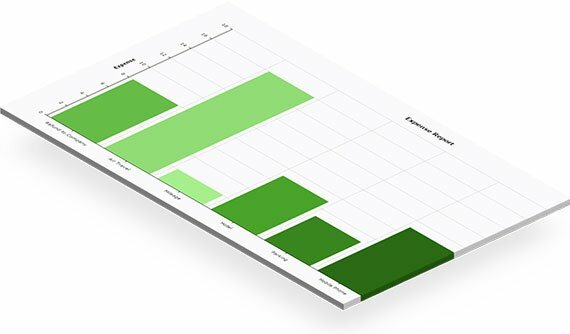 The product’s real-time reporting and particularly its capacity for budget checking is helping us greatly to obtain a quick and clear overview of our sales campaigns and overall financial figures. LLP Group provides business consulting and software services to local and international companies. Our approach combines consulting and project management skills with international software products and software development.